How to explore this website? 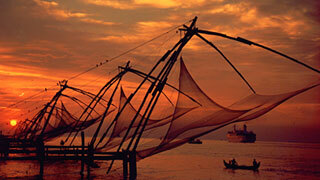 The Kerala Tourism website is regularly updated to meet the needs and demands of the modern traveller. We wish to provide with you information covering the length and breadth of the State. 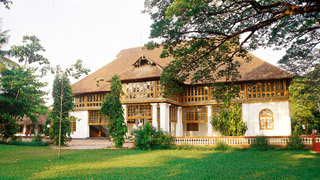 This ensures that you will be able to make informed decisions regarding your visit. Apart from English, content on the website can also be accessed in other international languages as well. These are: Arabic, Chinese, Dutch, German, Spanish, French, Italian, Japanese, Portuguese and Russian. Our content is also accessible in regional Indian languages like Hindi, Gujarati, Malayalam, Marathi, Tamil, Kannada or Telugu. Efforts are underway to include more languages to serve more of our guests. We shall now briefly explain some of the other features available on the website. This site facilitates the running of an internal search to discover if any specific information you are looking for is available on the site. Using this service offered by Google, this search engine will be prompt in providing you with the information you require. The contents of this site are divided into three parts. 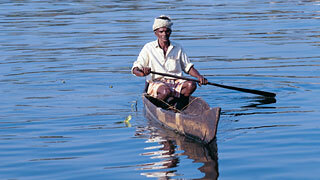 A majority of the content has been created with the sole purpose of providing information to travellers. There is a separate section for the benefit of people employed in the media sphere. Similarly, there is a section dedicated to providing information necessary for those working in the tourism or business sector. 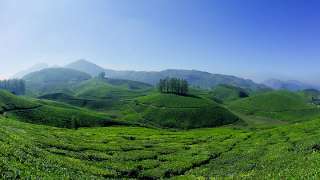 This site contains a section titled "Kerala at a Glance", which helps travelers get a clear idea about the various aspects of visiting God's Own Country. 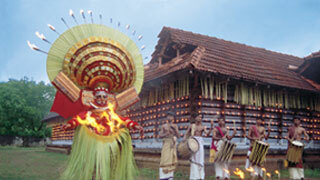 You are provided with necessary information that every visitor to Kerala should be made aware of. For example, this site provides information regarding the 'visa on arrival' facility which is open to visitors from certain countries. Every seasoned traveler knows it is always prudent to familiarize themselves with their preferred destination by browsing through pictures or videos. This website provides over 1500 pictures and 3000 videos. These videos span a wide range of topics, including destinations, food and recipes, art forms, festivals, ayurveda, boat races and wildlife. 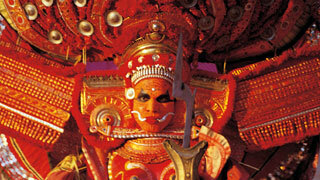 You can also get a taste of Kerala's musical background by listening to the various audio clippings of traditional Kerala music uploaded in the site. 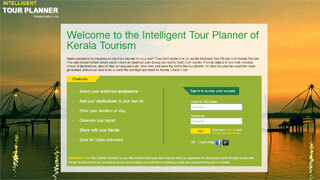 This site allows the prospective traveler to generate their own tour plans with the intelligent tour planner. All you have to do is select the various places you are desirous of visiting and the tour planner generates a plan that links all the spots. You are provided a travel plan that offers you the simplest and most convenient ways of visiting the locations of your choice. 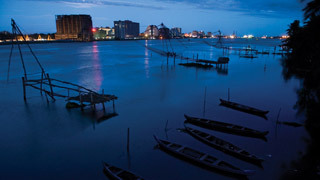 As a traveller, you will be interested in the prominent destinations in every locality and will be curious to have more information about such places. 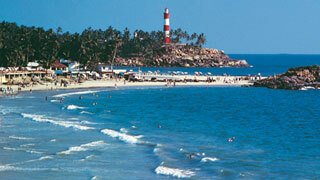 This site offers a list of destinations which can be sorted on the basis of your preference. You will be able to make out which are the significant destination spots. 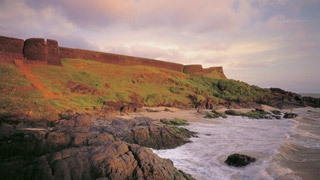 Once you select a destination of your preference, you can proceed to seek more information about that place. 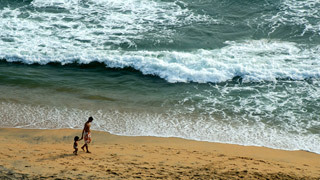 Another service unique to this site is that it offers you access to the E-Newsletter published by Kerala Tourism for the last 15 years. You can go through these newsletters to learn more about the tourist seasons, travel details and resort deals. 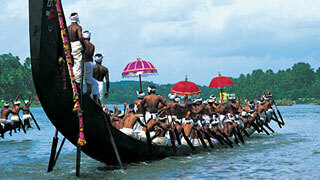 You can also get updates on Kerala Tourism and popular tourist spots. So subscribe now for this monthly E-Newsletter which won the prestigious PATA award twice. 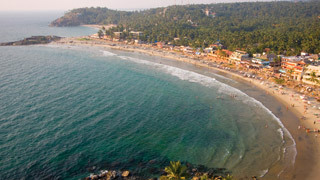 A special service this site brings you, completely free of cost, is a travel forum or message board which is extremely beneficial for travelers planning their trip to Kerala. If you are a prospective traveler, you can post the vague outline of your travel plans on the message board. 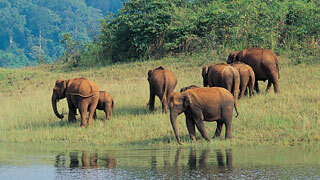 Various tour operators prepare plans that are suited to your specific needs and provide an estimate. If you are interested in any of the packages being offered, you can avail their services.